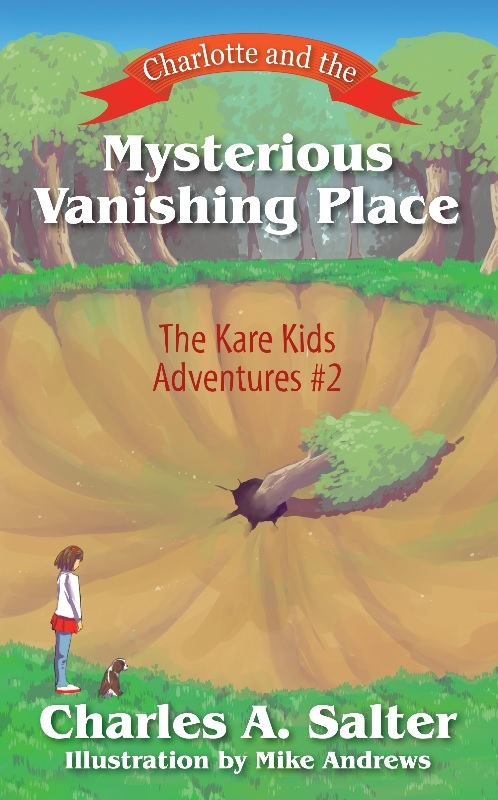 We are always looking for a great series for our 8-12 year old readers and the Kare Kids Adventures does the trick! 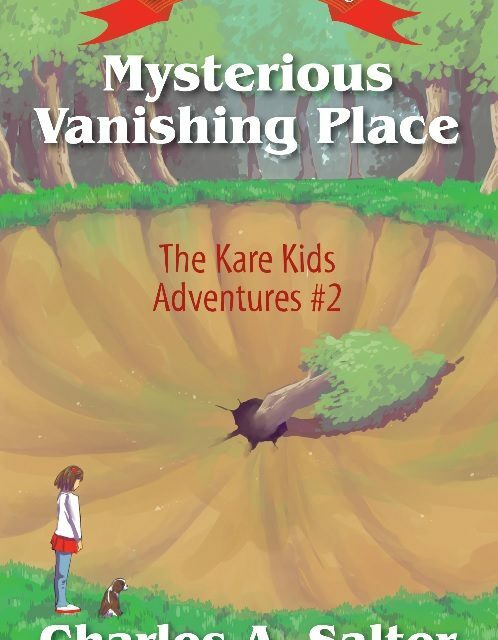 We recently read Charlotte and the Mysterious Vanishing Place by Charles A. Salter and we cannot think of a better series to introduce to your kids! We love that Salter makes sure that his characters are free thinking, strong, bright and very responsible characters. The emphasis of independent thinking and problem solving is evident in the series. Salter also has his Ph.D in psychology and an admirable 28 year military career. He puts the importance of analytical skills in each book and we love that he also incorporates the children to follow the advice of safe, trusted adults. Main character Charlotte is a nine year old girl who notices that a patch of forest is slowly vanishing. While investigating, she finds a puppy stuck in a bush and finds more in a kennel. Charlotte discovers a sinkhole and chaos ensues when her new pup and herself get stuck in the middle of the sinkhole! How will she get out to save the pups and herself from this sinkhole? 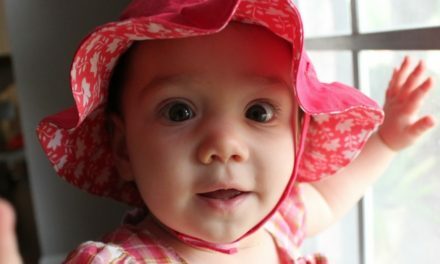 NextBlogger of The Week: Lynn From Better Ask Your Mom! Thanks for the sharing this review of my new book with your readers! Much appreciated!